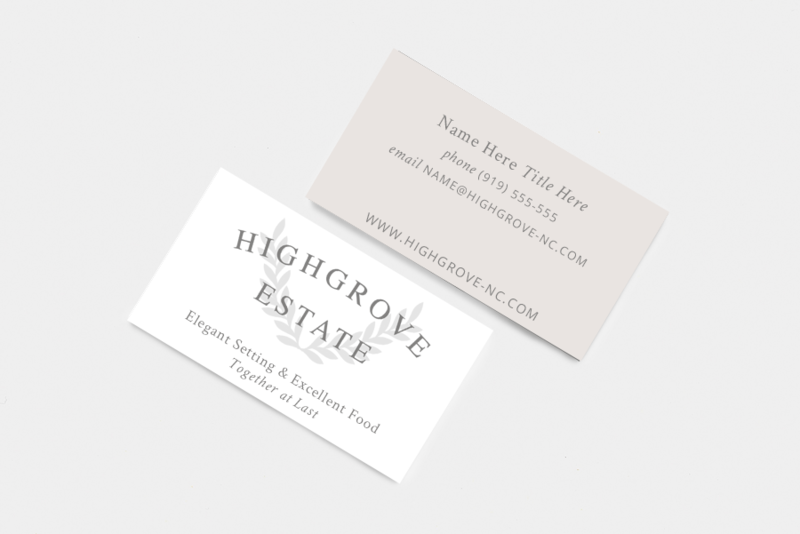 NATIVE STATE | DESIGN CO. Highgrove Estate Branding & Web Design – NATIVE STATE DESIGN CO.
Now booking for 2017, contact us here! 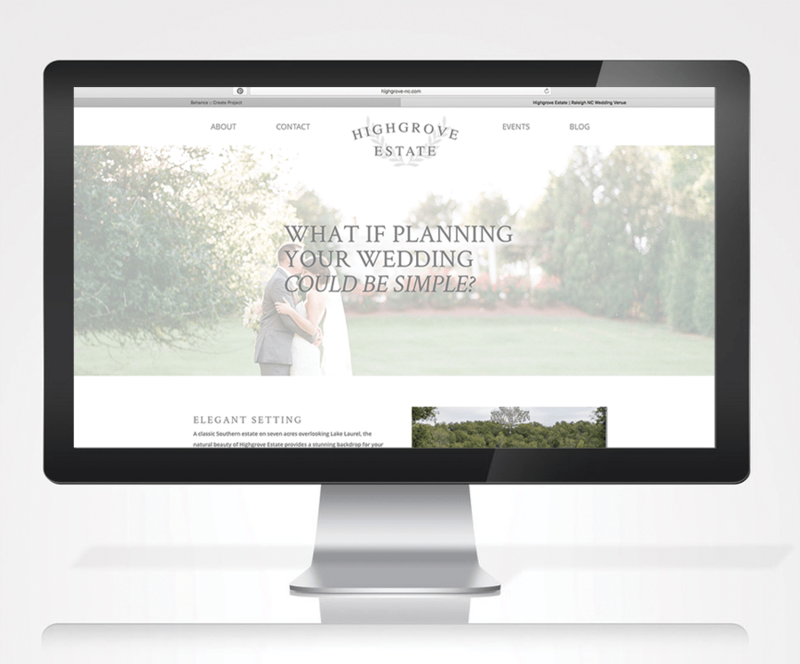 Highgrove Estate is an elegant Southern wedding venue located outside Raleigh, NC. 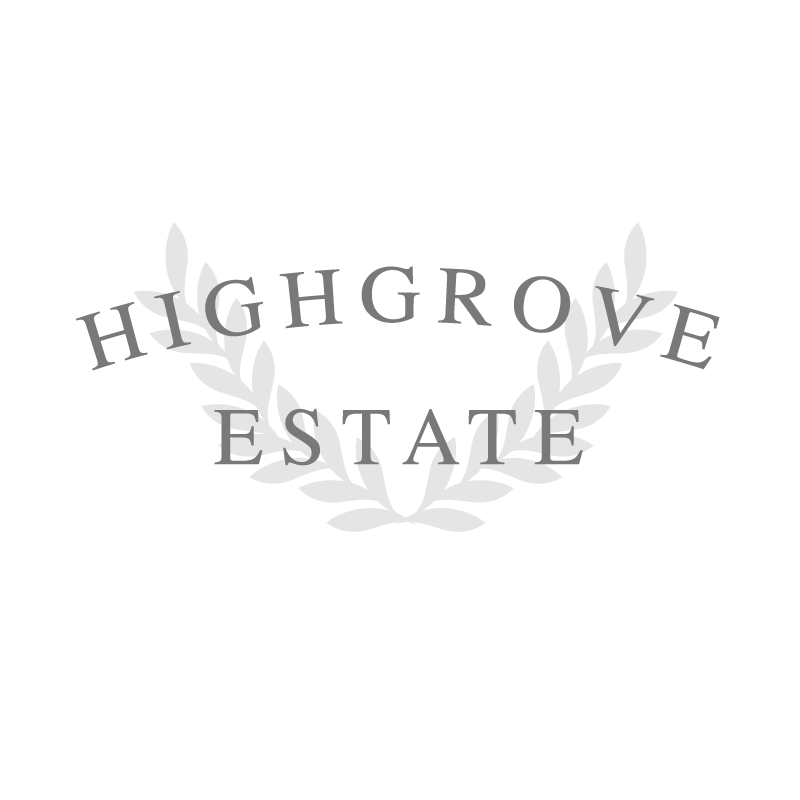 With a 12 year history as a premium wedding venue, the goal of this rebrand was to communicate the timeless elegance and excellence of the existing Highgrove Estate experience. We worked closely with the owner and staff on every aspect of their visual identity; starting with Logo & branding and reaching as far as web design, user experience, extensive print design, interior decorating consultation, Social Media Marketing Strategy, and designing & copywriting an ad campaign incorporating the new brand.